ORLANDO Pirates could be hit by a whirlwind when they begin the defence of their Nedbank Cup title against minnows FC Tornado at Orlando Stadium tonight (7.30pm). On paper, Bucs should romp home against the Eastern Cape ABC Motsepe League (Third Division) side based in Mdantsane. But the ambitious East London-based Tornado have an ace up their sleeve in their coach, former Pirates legend Jerry “Legs of Thunder” Sikhosana. Sikhosana, who joined Tornado last January, has won every honour available with Pirates and scored that never-to-be-forgotten goal in Abijan, Ivory Coast, on 16 December 1995 that earned Pirates the African Champions Cup – the fore-runner of the Caf Champions League. Sikhosana, who still supports Pirates, will put those feelings aside tonight. He stated: “Don’t write us off. Pirates will make a huge mistake if they take us for granted. I love Pirates but I’m going to Soweto to try and knock them out of the cup. Fresh in Bucs fans’ memories is the shock 4-1 defeat to then third division side Maluti FET College two years ago. However, Sikhosana said his priority was to win the Eastern Cape ABC League and proceed to the national play-offs. However, Sikhosana has told his players not to “idolise” the Pirates players: “They must treat Pirates like any opponents and not show them respect. I will also guard against them getting stage fright. Sikhosana said he would play a counter-attacking game utilising a 4-5-1 formation, with Thamsangqa “Mara” Mono leading the attack. 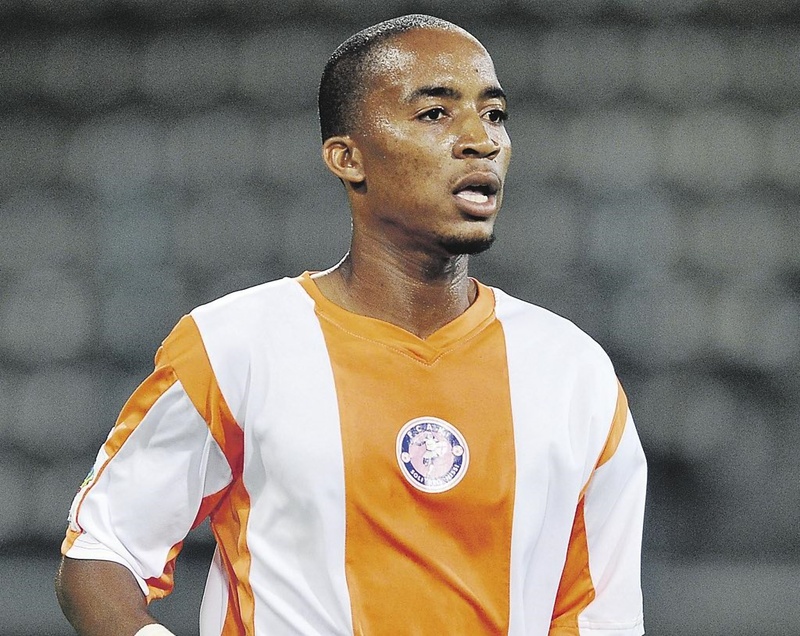 Sikhosana will rely on his playmaker Sifiso “Xabi” Siluma to supply Mono with ammunition. There will be a family feud of sorts when Tornado winger Denke Ngwetjane comes up against his cousin, Bucs’ star left-back Thabo Matlabo. It was Sikhosana who discovered Matlabo in Tembisa. His key defenders are former Bucs development and FC AK player Rio Maphakane, who plays at the heart of defence, and keeper Sizwe “Bartez” Majola. They will have to deal with the threat of Kermit Erasmus and Lennox Bacela in the absence of suspended leading goal-scorer Lehlohonolo Majoro.